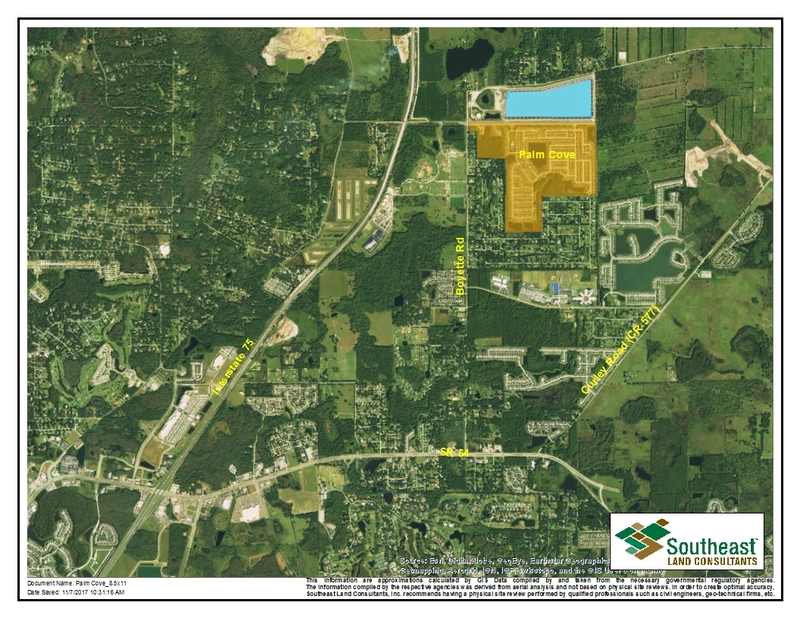 The sale consisted of 724± acres approved for 1,719± residential units and was once part of a larger 1,558± acre tract before being split into its own planned development. 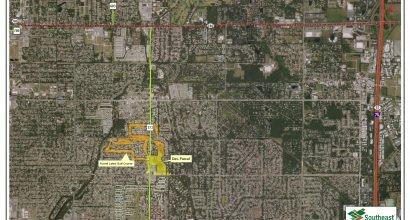 It is part of the North Manatee Gateway Overlay district that allows for a large variety of industrial uses capitalizing on its close proximity to Port Manatee. 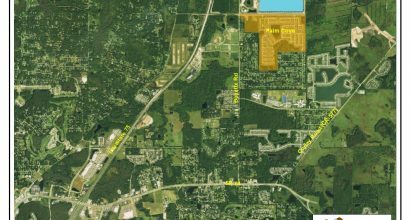 Palm Cove is a 273 +/- acre master planned residential development in Pasco County approved for 688 units. 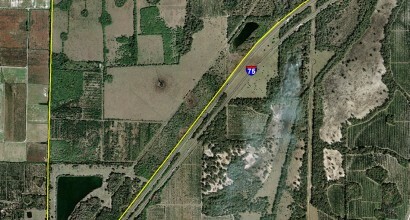 The property is located in the Wesley Chapel area. 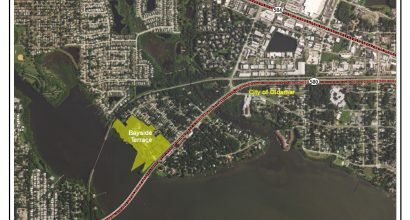 Bayside Terrace is a waterfront development in Oldsmar, Florida consisting of 24 +/- acres. The property was approved for 156 residential units. 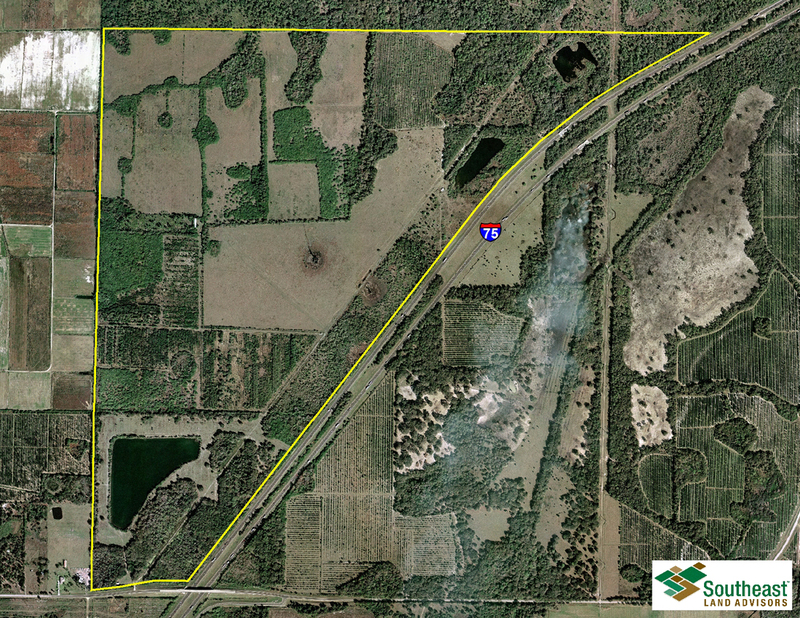 Creekwood is a 20.75+/- acre parcel known as Parcel G within the Creekwood Development of Regional Impact. It was previously approved and partially developed for 125,000 sq. ft. of office prior to our involvement. 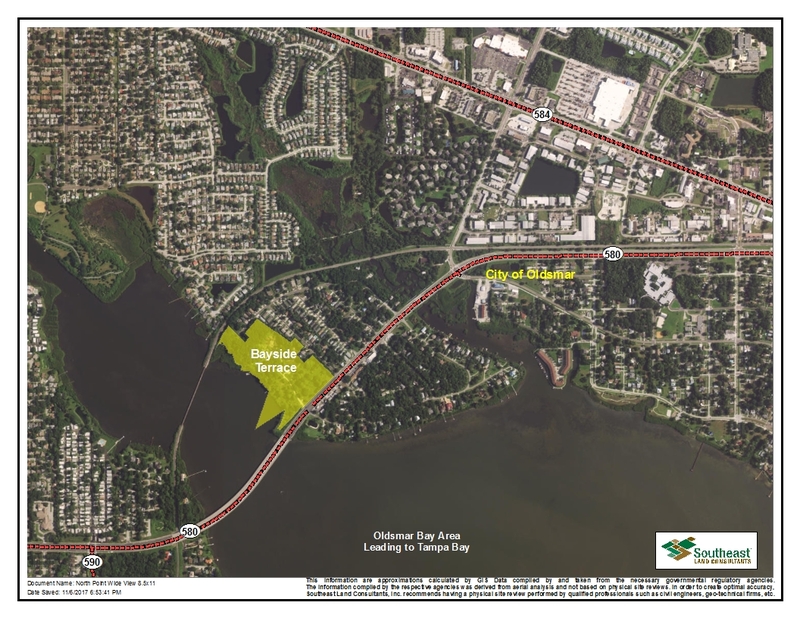 Riviera Dunes is a Development of Regional Impact located on the northern bank of Manatee River across from Bradenton Central Business District. A gated mix-use, high end, waterfront development consisting of numerous residential product types including several condominium towers, marina, office, and retail. 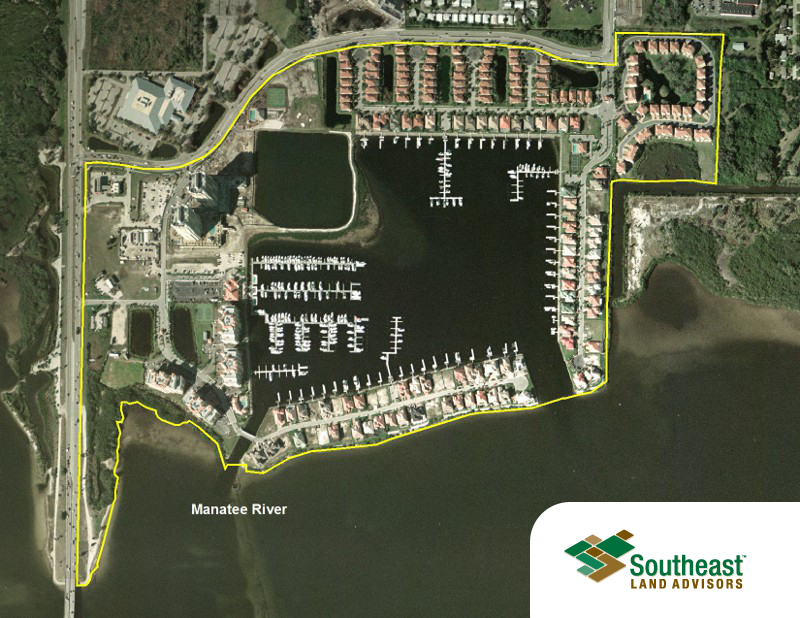 Southeast Land Consultants, Inc. sold all of the residential to-be-developed sites for the development of waterfront homes, waterfront townhomes, patio homes and a 220 unit condominium site. Riviera Dunes is considered one of the premier master planned communities in the Tampa Bay area. 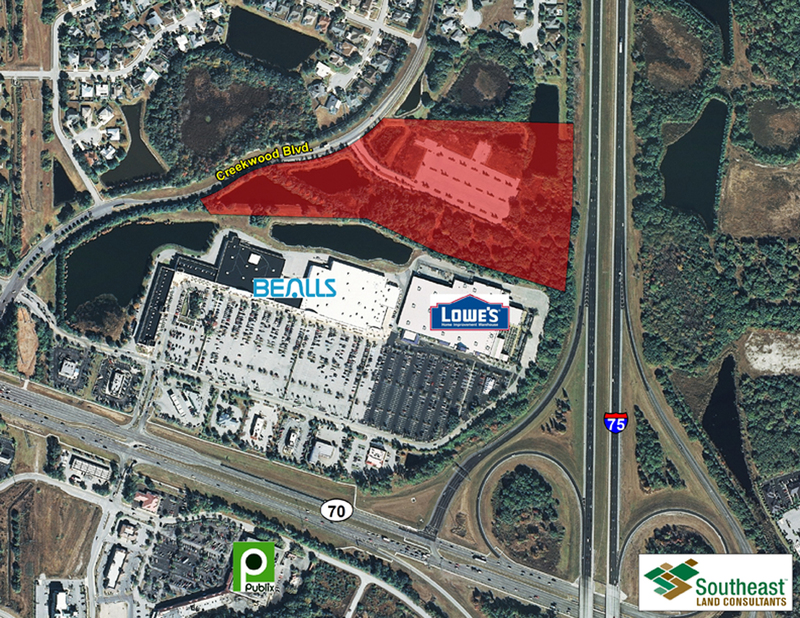 Forest Lakes is located just east of downtown Sarasota. 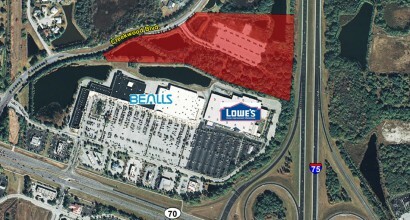 The Forest Lakes development parcel that SLC sold consisted of 24 +/- acres. 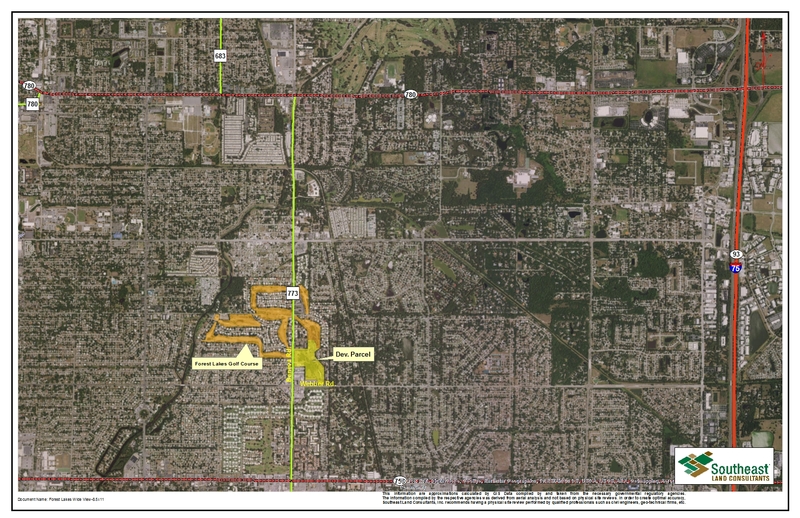 SLC was instrumental in assisting the owner in obtaining HOA approval to expand the existing development footprint from 11 acres to 24 acres to allow for the development of 200 townhome units along the golf course that was redeveloped.